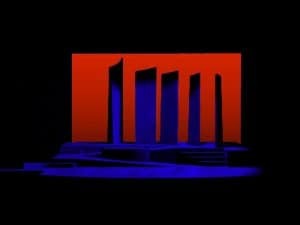 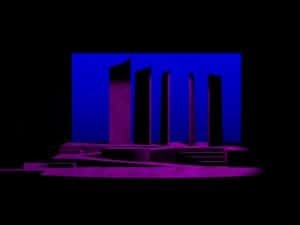 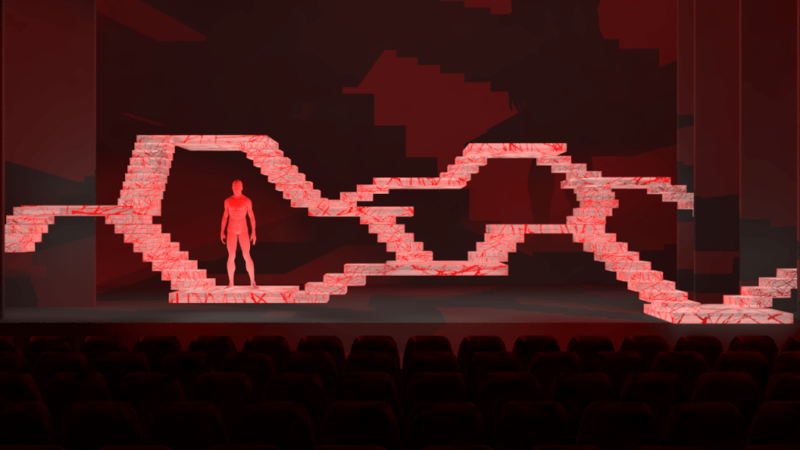 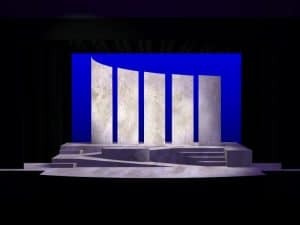 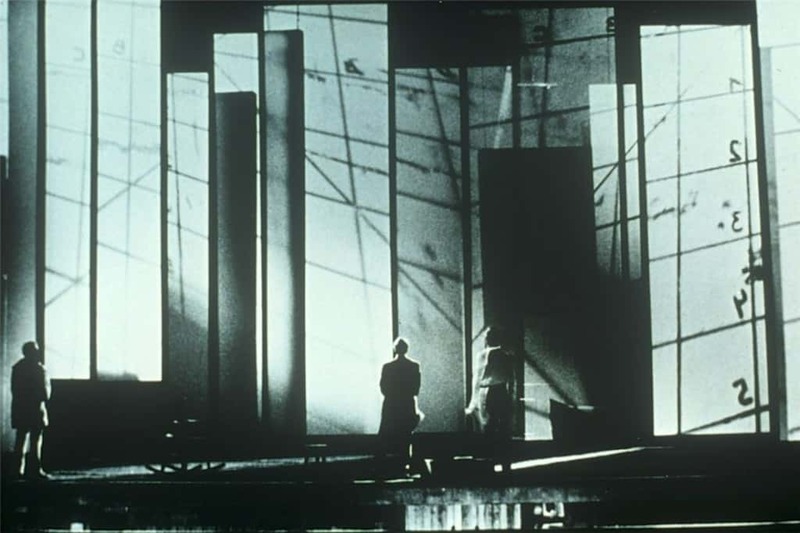 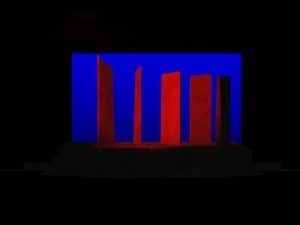 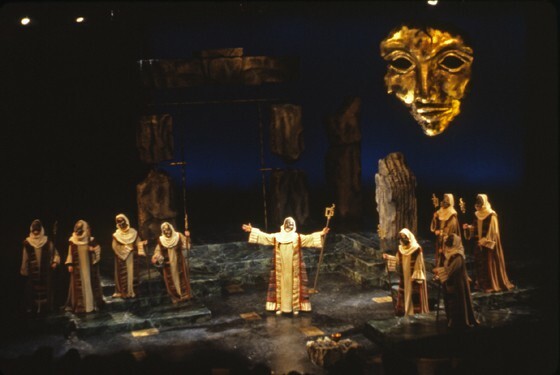 For reference, what follows is the set from the 2006 Greek Trilogy Project. 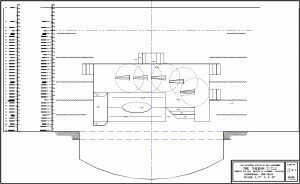 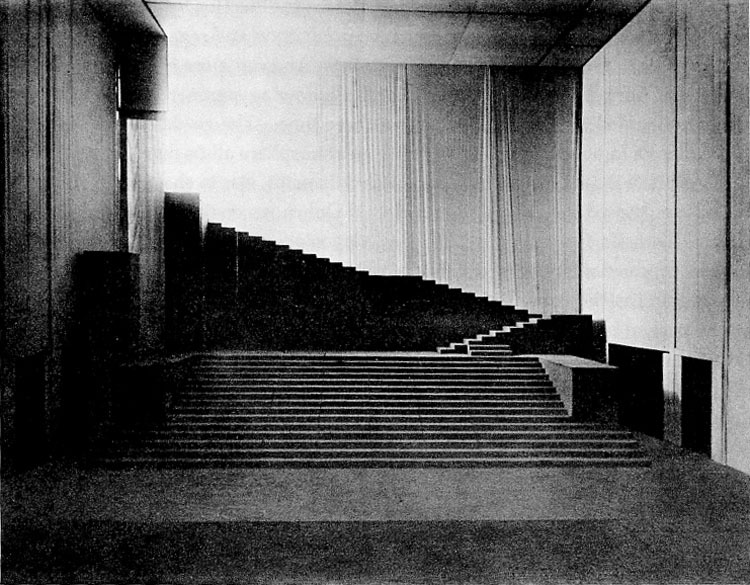 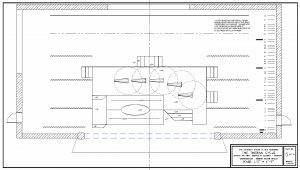 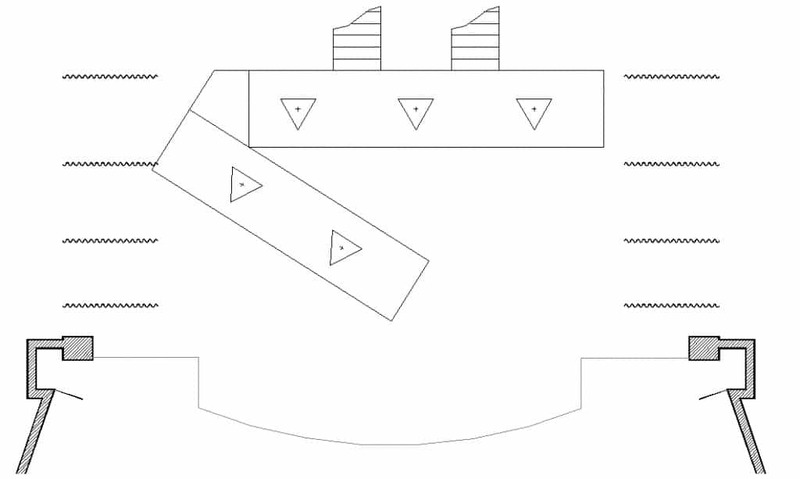 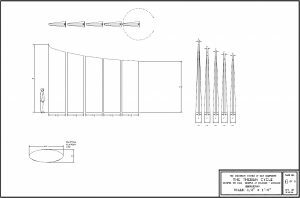 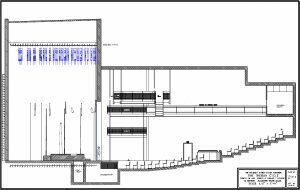 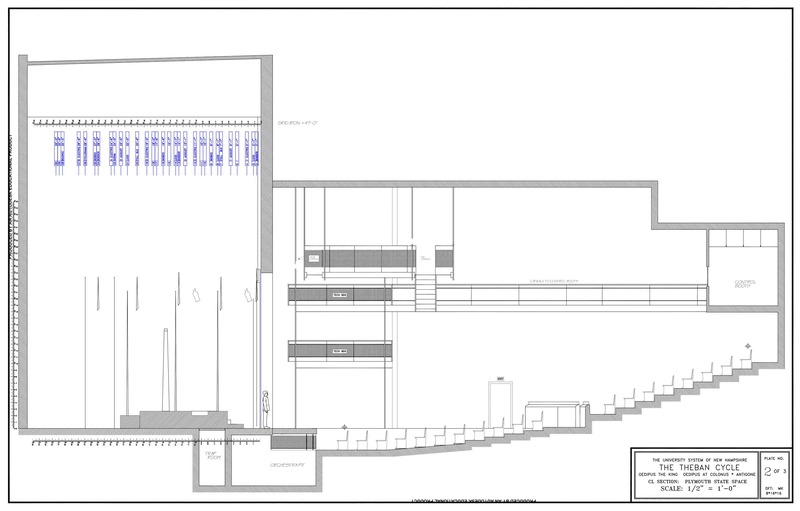 This is the groundplan from the 2006 Trilogy Project. 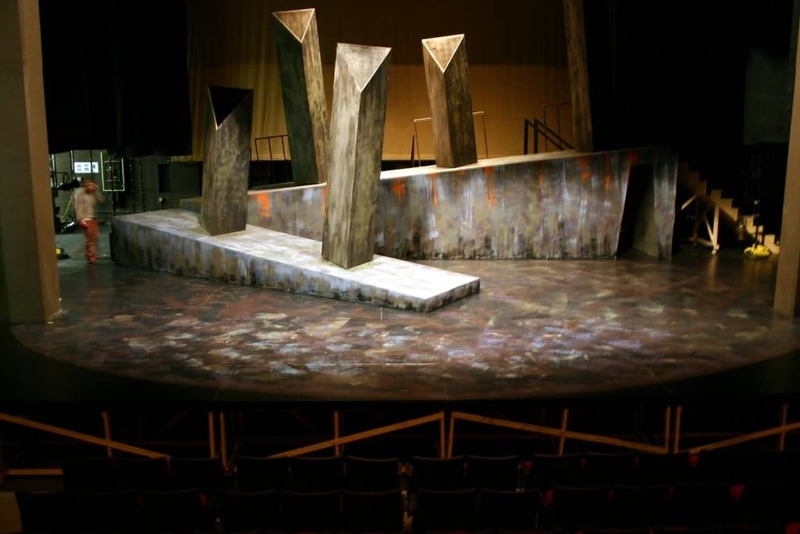 This is a photo of the set provided by Keene State. 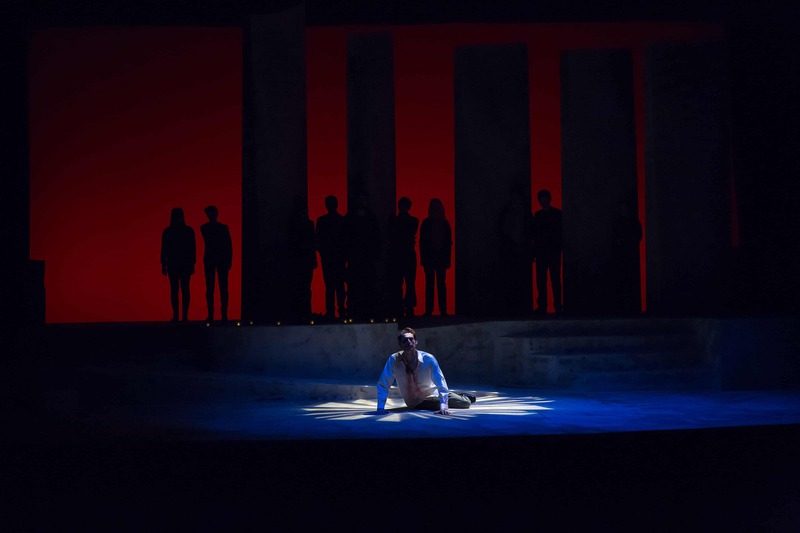 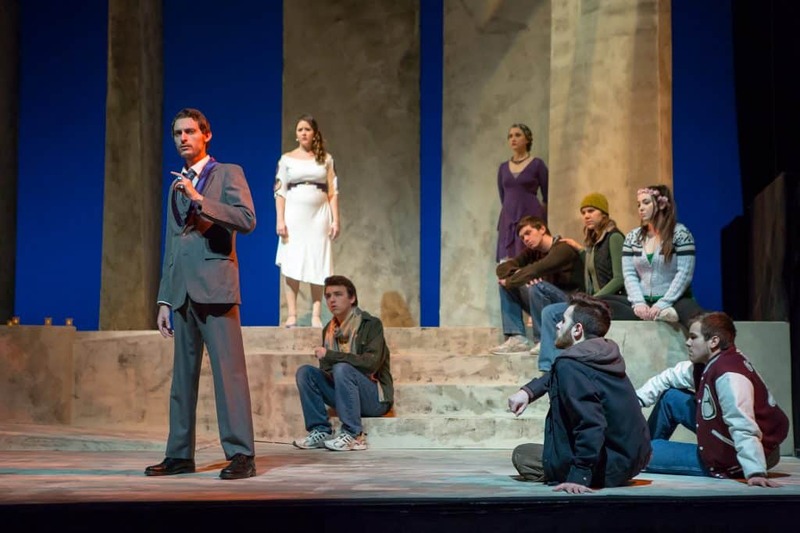 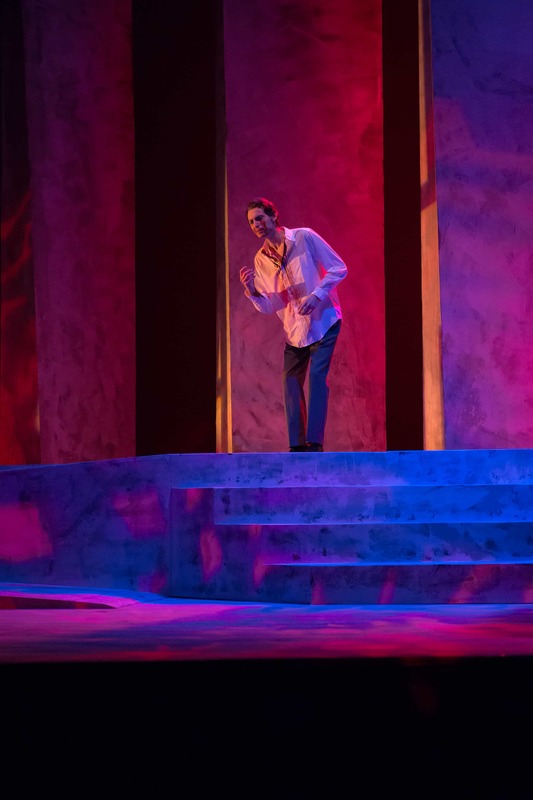 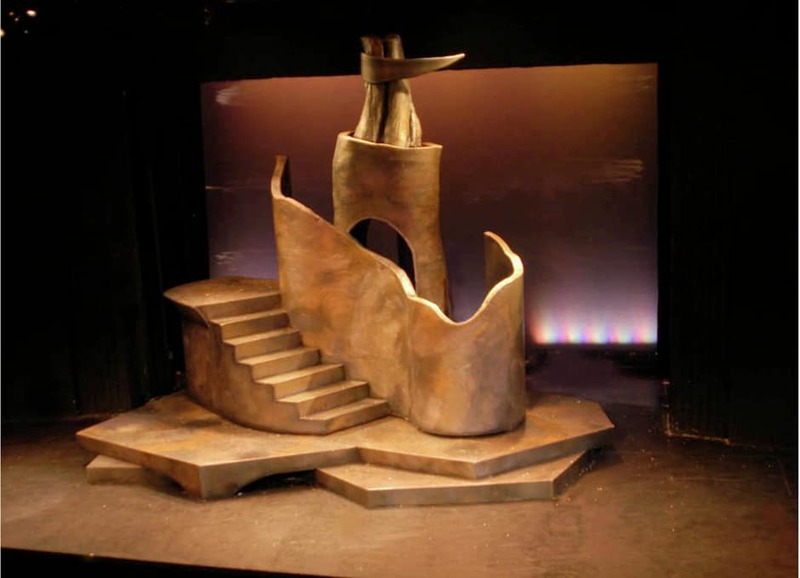 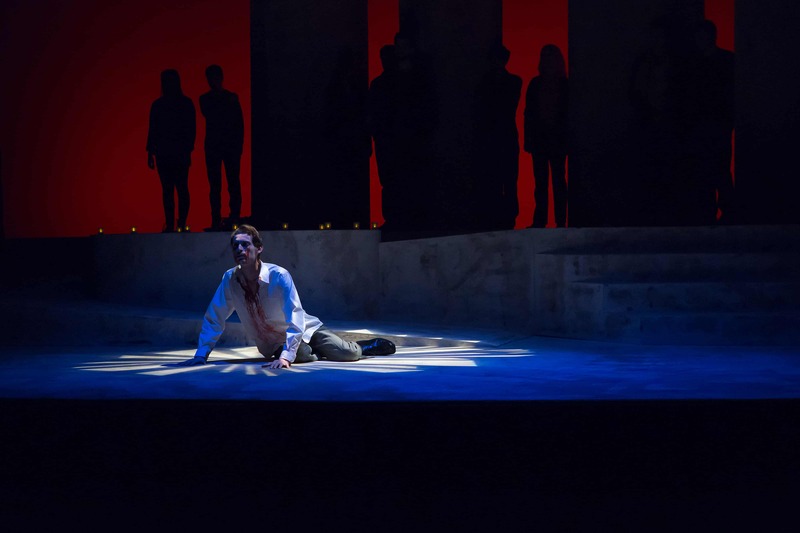 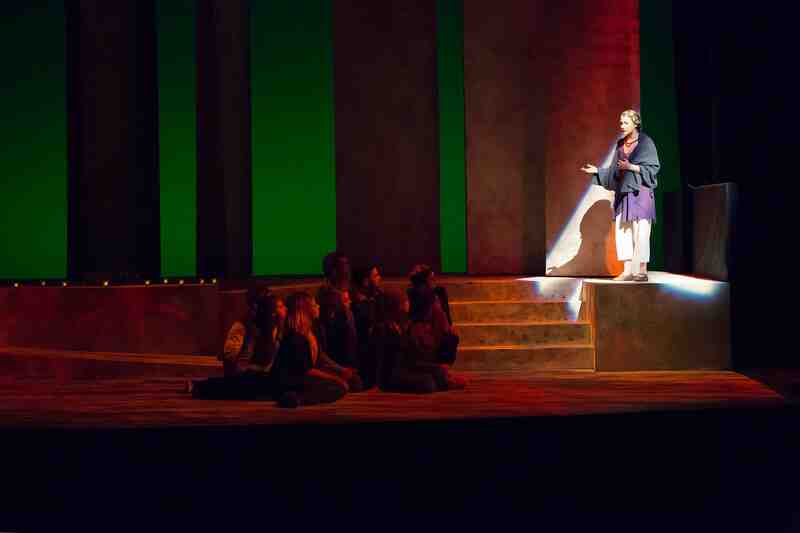 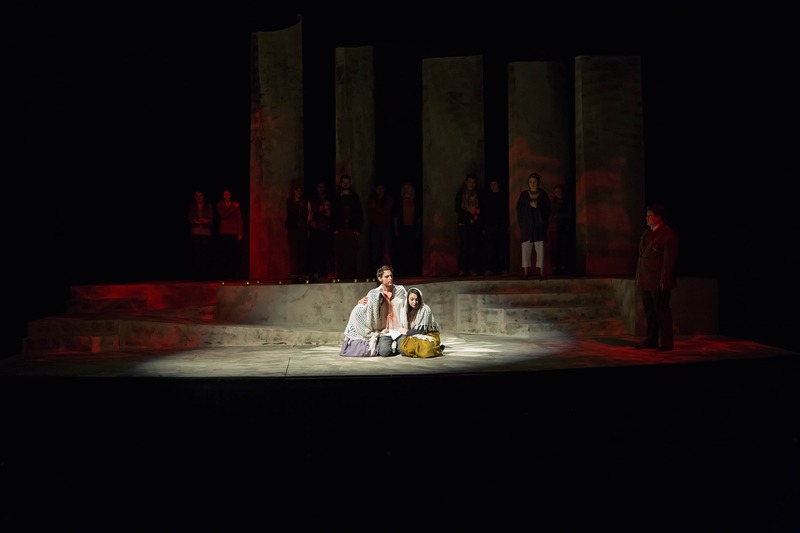 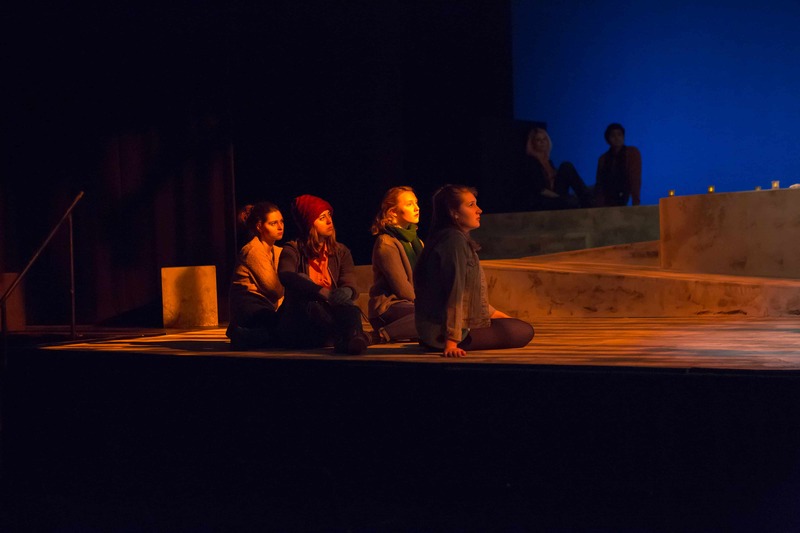 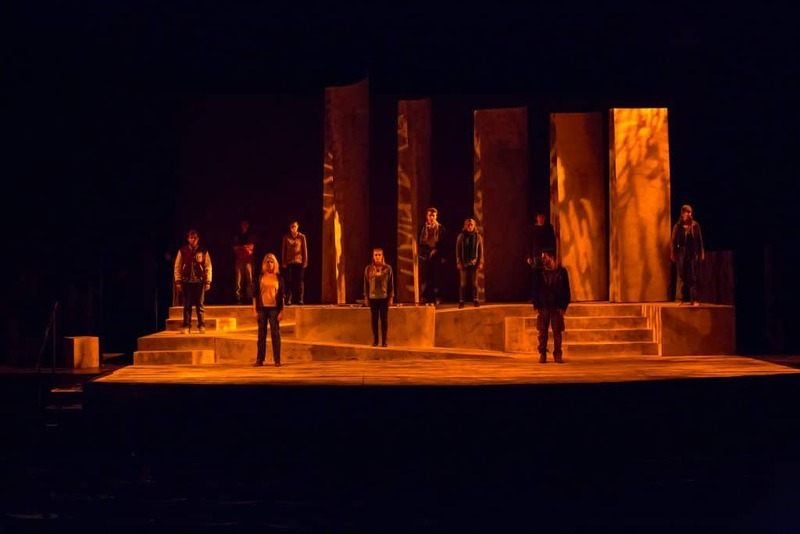 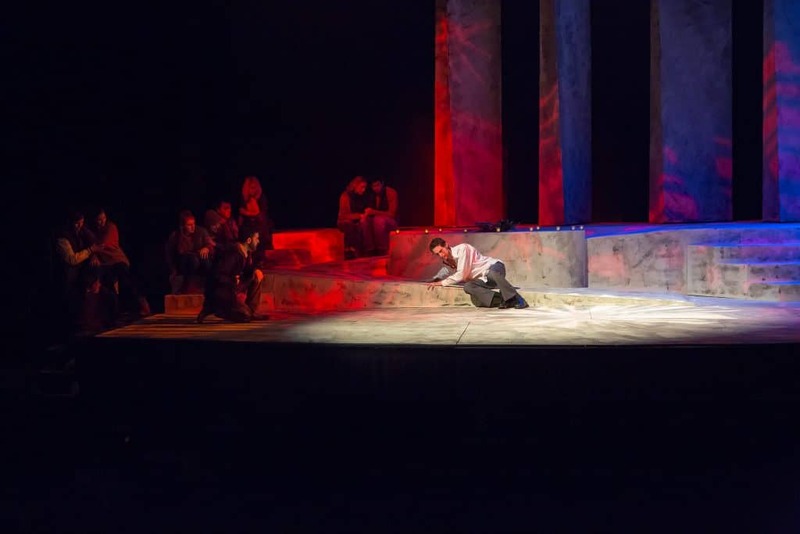 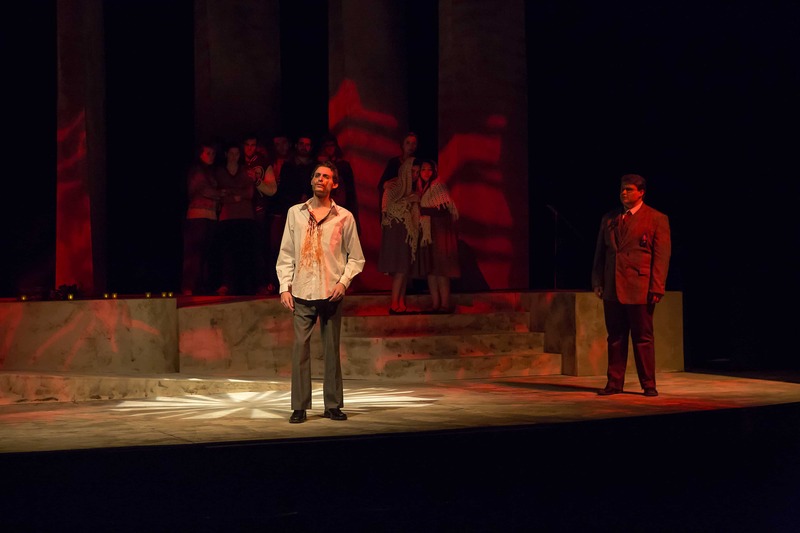 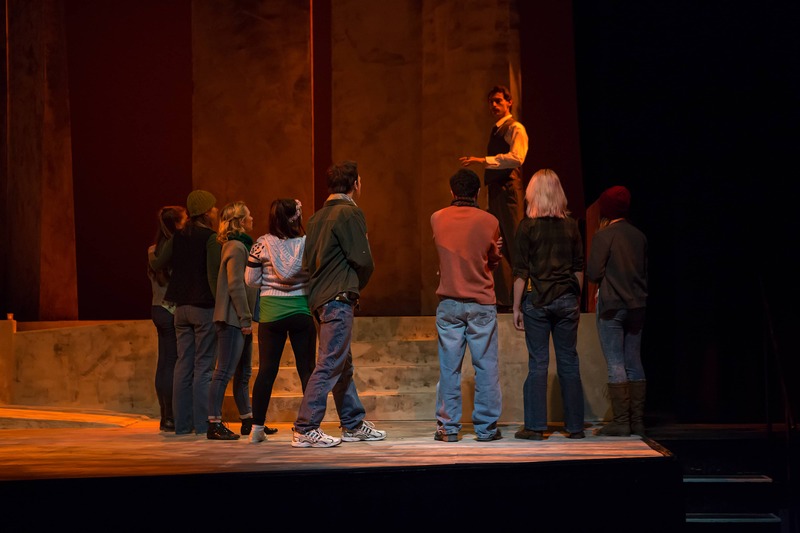 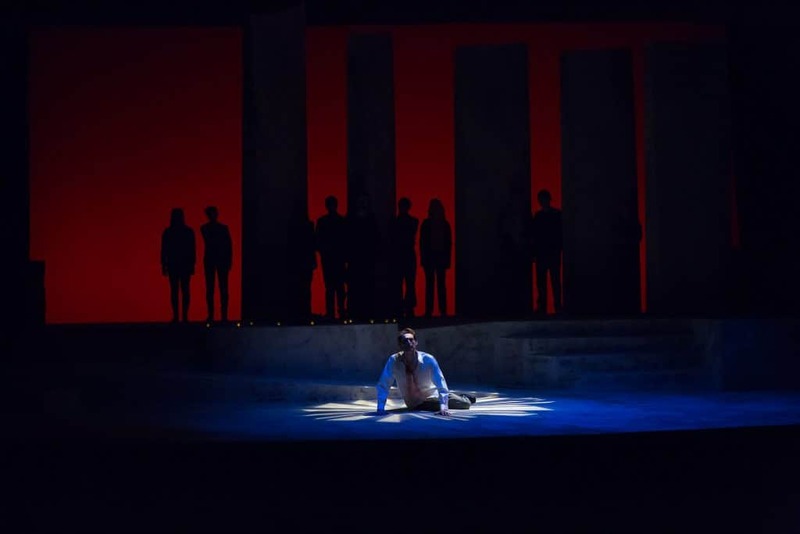 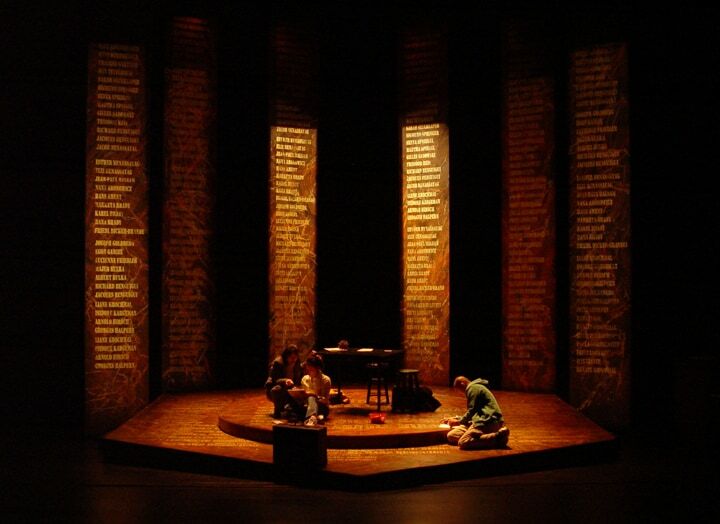 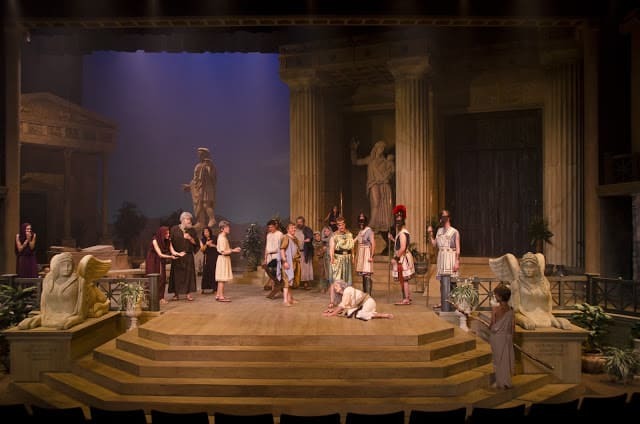 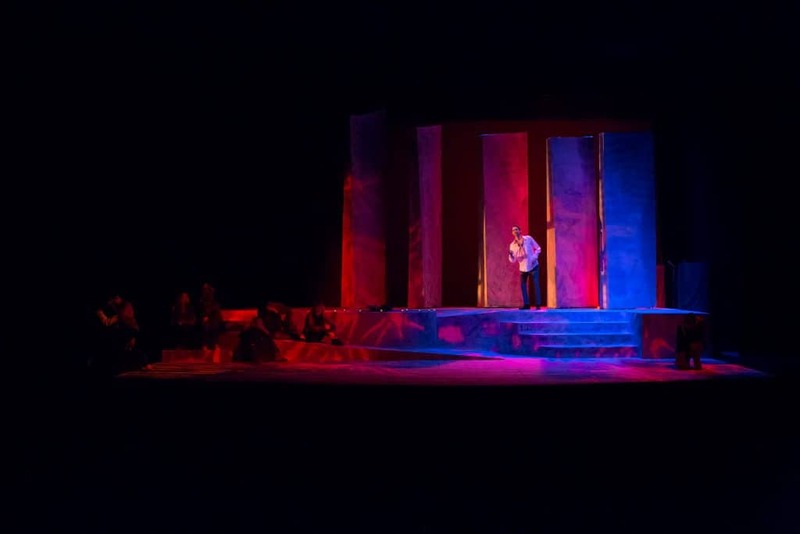 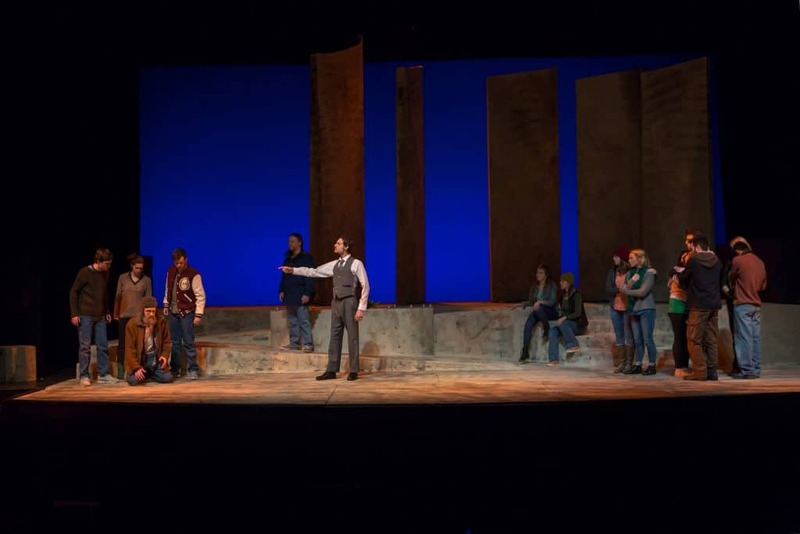 This is a shot from the Plymouth State production of Trojan Women on that set. 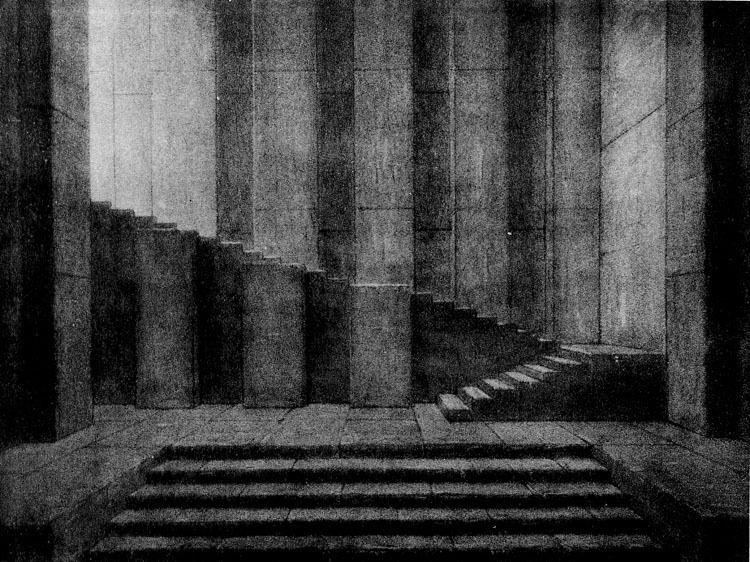 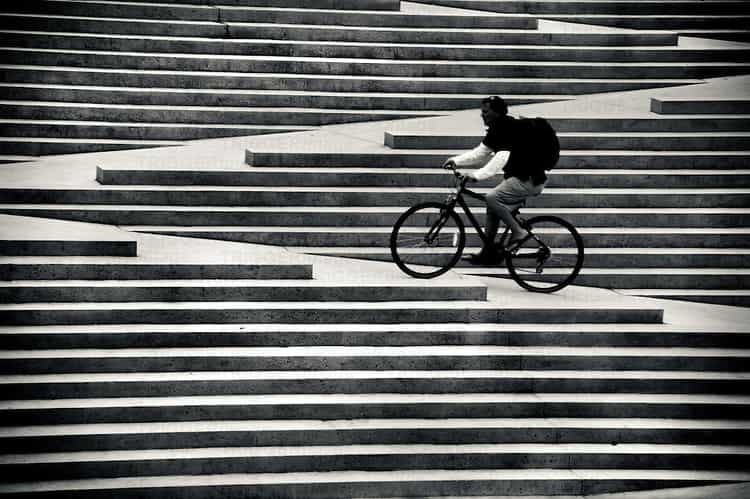 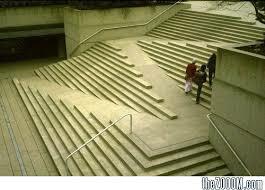 A man riding his bike up the stairs at Robson Square in Vancouver Canada.